Never before, has a 7 foot hot tub had so much to offer. A little brother to the PR881, this spa leaves nothing to apology. 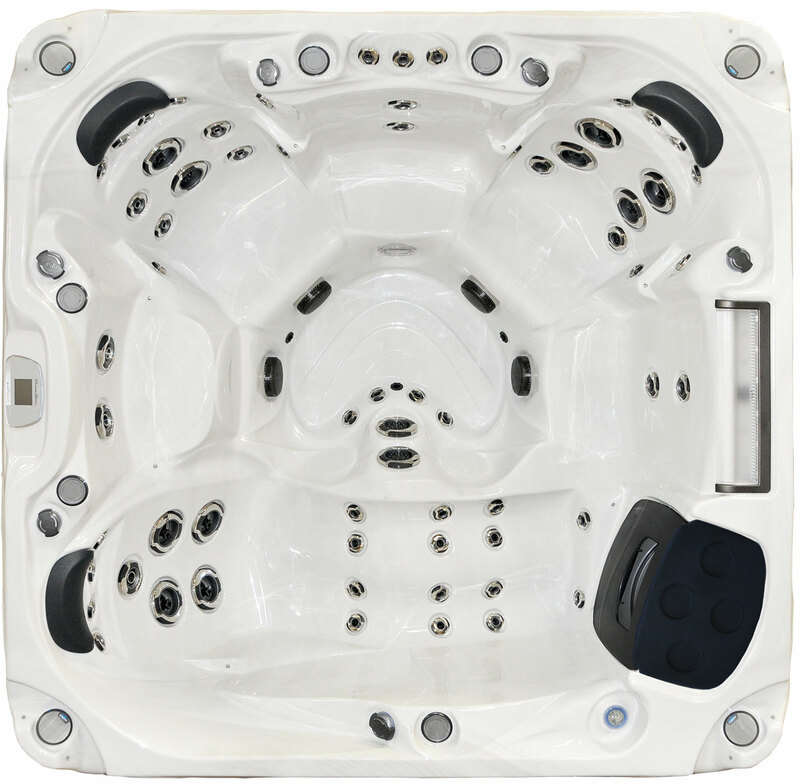 Sixty one jets (61), tasteful LED lighting and multiple water features are combined in a package that will make owners smile and competitors frown. 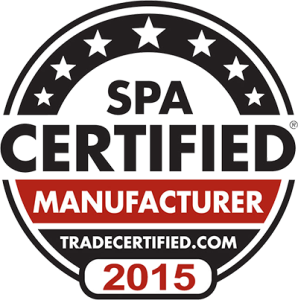 Like all Premium Spas, the PR 761 Hot Tub comes with a 24 hour circulation pump and XT Insulation. Great features, great value.